Media request startup JournoRequests has joined the ResponseSource family of services for PR professionals following its acquisition by the company. 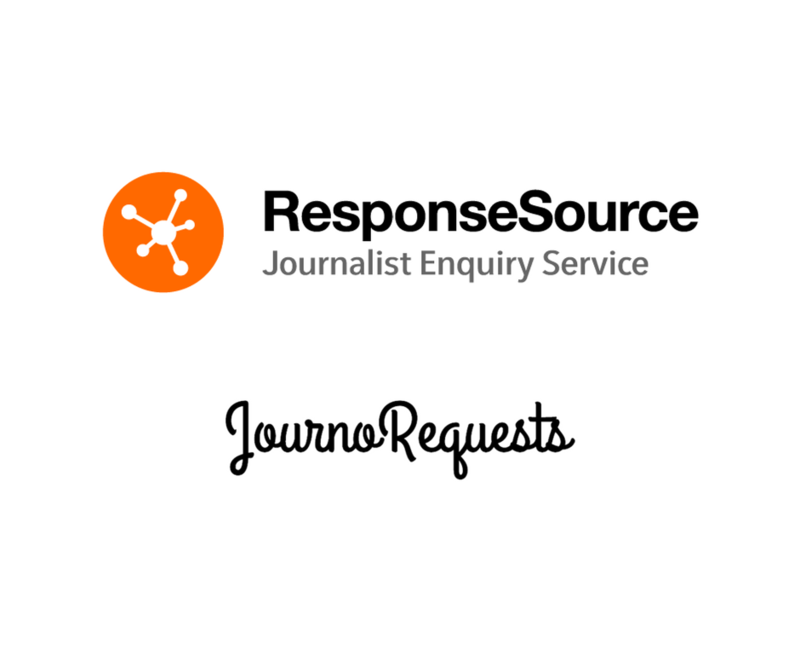 JournoRequests will complement ResponseSource's market-leading Journalist Enquiry Service which is forecast to distribute over 31,000 requests from UK journalists this year. ResponseSource founder and chairman Daryl Willcox said: "I'd been admiring what the JournoRequests founders Ed and Harry were up to since they launched their service two years ago so jumped at the chance to acquire it. JournoRequests is a natural fit for ResponseSource as it provides a great entry-level service that introduces the concept of media requests to people in a really accessible way. Our ResponseSource Journalist Enquiry Service with its detailed requests from our wide community of established journalists provides a logical next step for those who want to really boost their media coverage." Willcox added: "It will be very much business as usual for JournoRequests customers now it is part of the ResponseSource family. Longer term we’ll be looking at the potential to develop it alongside ResponseSource’s existing services for journalists and PR professionals." JournoRequests was launched in 2015 by tech entrepreneurs Ed Moyse and Harry Huang to aggregate journalist enquiries on Twitter using the popular #journorequests hashtag. Since then thousands of PR professionals have signed up to the free service and many have opted for its Pro service with instant alerts. JournoRequests co-founder Ed Moyse said: "JournoRequests has been an incredible adventure. In the space of just a couple of years we've grown to thousands of subscribers including Fortune 500 companies and freelance PRs alike. After many discussions with Daryl and the team, we realised that joining the ResponseSource family was undoubtedly the best thing for both the journalists and PRs who rely on our service. Now under the same roof as the UK's premier media requests service, JournoRequests couldn't have a better home." 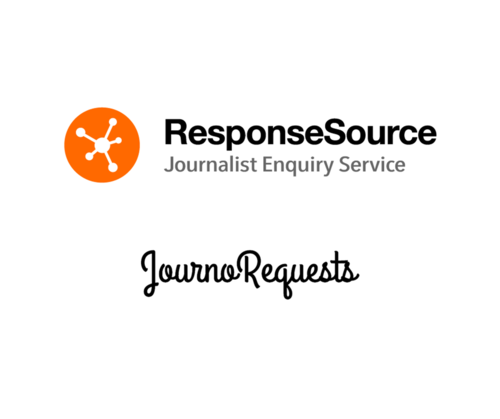 The ResponseSource Journalist Enquiry Service is the UK’s leading journalist request service used in excess of 200 times on peak days by journalists and other media professionals to send detailed requests for information to PR professionals and businesses. ResponseSource services are used by nearly 75 per cent of the 2017 PRWeek Top 150 UK PR Consultancies list and by PR and marketing professionals in large and small businesses alike. The volume of ResponseSource journalist enquiries increased by 16% in Q1 2017 compared to the same period last year and subscriber numbers have grown year-on-year since its launch in 1998. ResponseSource paid an undisclosed sum for all the assets of the JournoRequests business from Nimble Tech Ltd. Having divested JournoRequests Nimble Tech will continue to operate to develop new marketing technology services including its latest venture ifnoreply.com. Services include the ResponseSource Media Contacts Database, ResponseSource Journalist Enquiry Service and ResponseSource Press Release Wire. The company was founded in 1997 by former journalist Daryl Willcox and has since developed a substantial community of users in journalism and PR. ResponseSource is an independent company and employs a team of around 50 based in Croydon, South London. This press release was distributed by ResponseSource Press Release Wire on behalf of ResponseSource in the following categories: Media & Marketing, for more information visit https://pressreleasewire.responsesource.com/about.